BIHER Ranked as No.1* amongst Universities in India for *Outreach and Inclusivity. 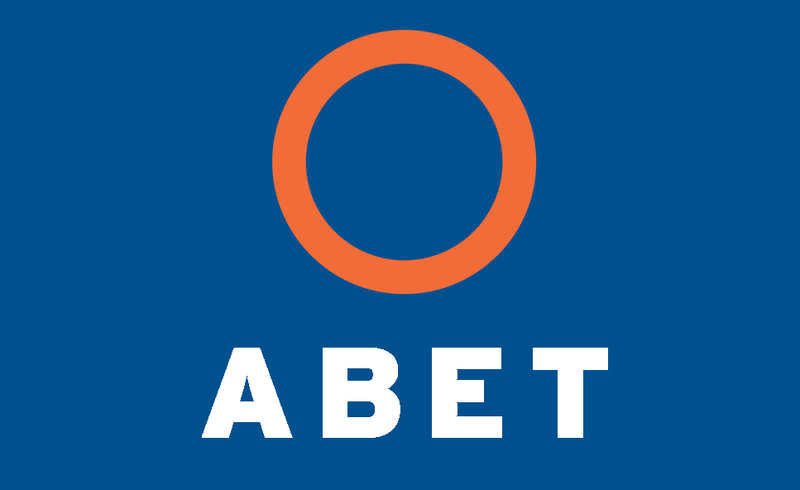 BIHER is Accredited by NAAC with 'A' grade. 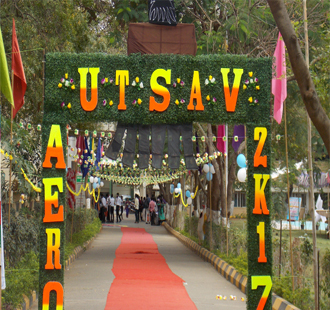 A National Level Technical Symposium(Aero UTSAV 2K17) Organized by Aeronautical Department of BIHER. 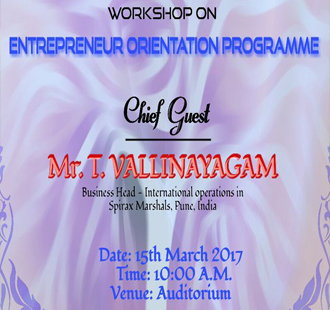 Entrepreneur Development Cell Conducted the Workshop on Entrepreneur Orientation Programme - 15th March 2017.